"Hungry" is no way to live. The Salvation Army serves 29,486 meals a year in Ogden. These meals are served to anyone in need this includes homeless people of all ages, as well as individuals and families who may be down on their luck and in need of a helping hand. In addition to addressing the immediate symptoms of food insecurity, our programs are designed to help identify and treat its root cause. This approach focuses on meeting the physical, mental and spiritual needs of each person and helps move many from hungry to fully healed. 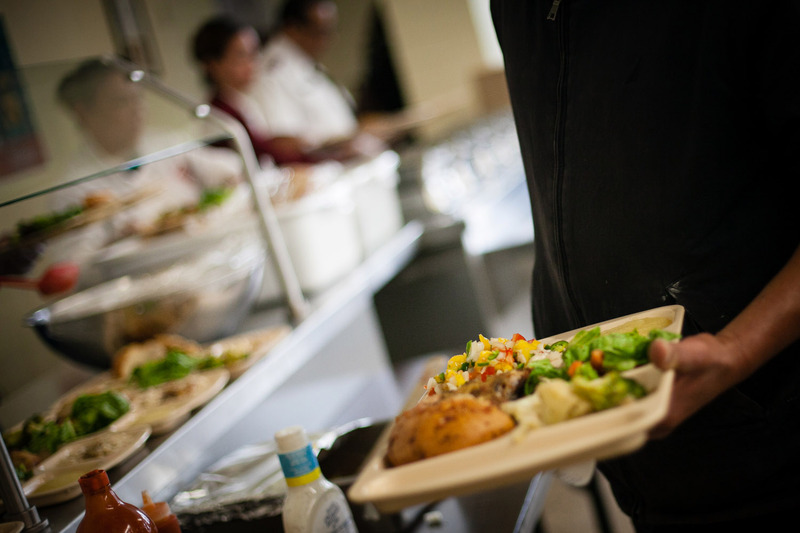 Every Day of the Year, The Salvation Army provides meals to those who are facing the threat of food insecurity. Our local pantry is open Monday, Wednesday, and Friday to assist with food boxes and other essential items. In Ogden, our meal programs include a Homeless Breakfast that takes place each day during the week from 7:00 am to 8:00 am.